PORTLAND, Ore. -- You may know Santa Claus as a jolly old man in a red suit, but in Portland, you’ll find a tattooed and pierced Santa with a man bun, CBS affiliate KOIN reports. 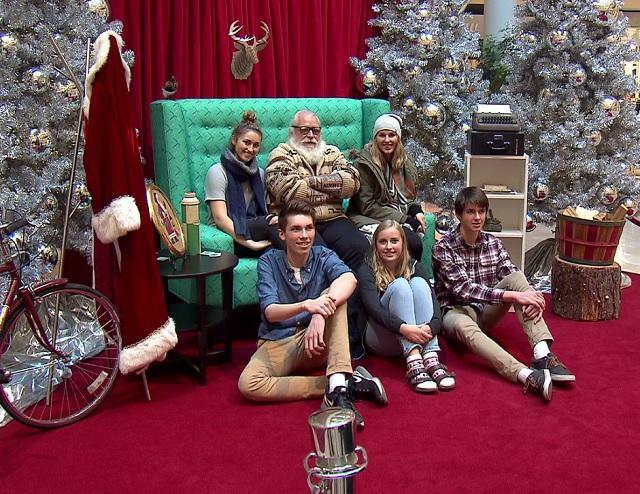 You can meet Hipster Santa at the Pioneer Place Mall Thursday evenings from now until December 22. The trendy elf made his first appearance in 2015.